Performance Additives called for their 7th International Agents Meeting. 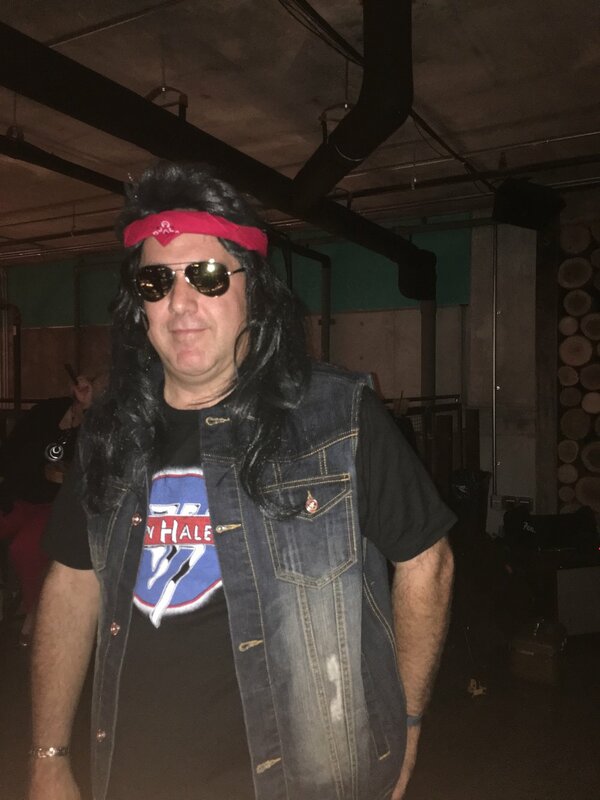 The idea was to gather the highly specialized sales force of Performance Additives for a couple of days to exchange lots of information and experience. Over 70 people attended, representing sales activities for more than 30 countries. The furthest came from Peru and Colombia. The first day was filled with presentations. Performance Additives presented their view of the various market areas as well as a series of new product developments. Results of sampling activities were shown and people were updated on the latest fast growing legislative requirements. Three guest speakers from the Asia, Europe and USA were rounding up the day presenting interesting success stories with Performance Additives products. The second day was very busy with workshops about rubber technology and commercial aspects. During the last day Performance Additives was proud to present their production and lab facilities. Malaysia is well known for the excellent and broad variety of food. Hard work needs to be balanced out with some fun. People had the chance to experience that in some interesting venues. Over all this meeting was a great success and Performance Additives is looking forward to holding the next meeting hopefully in 2 years’ time. 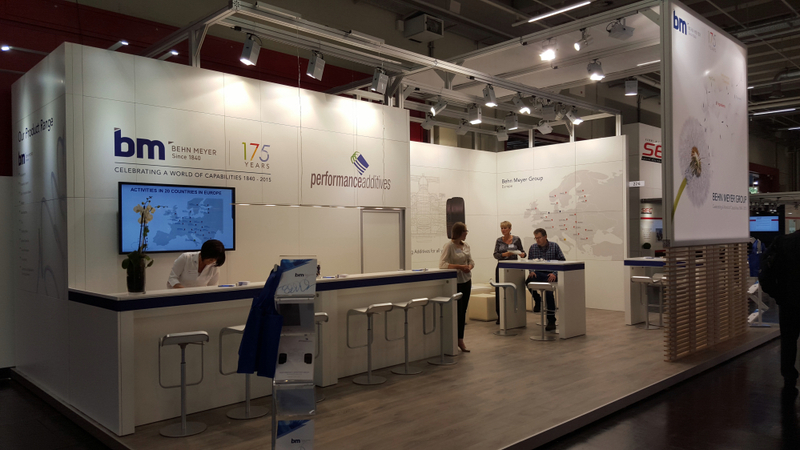 Performance Additives congratulates Behn Meyer on its 175th Anniversary! Two young seafaring men from Hamburg, Theodor August Behn and Valentin Lorenz Meyer established the trading company Behn, Meyer & Co. in Singapore on 1st November 1840. The company initially traded tropical products such as coconut oil, copra, pepper, camphor and rattan before later expanding into shipping and insurance. Performance Additives is a proudly 100 % owned by and 100% integrated in the Behn Meyer organization. 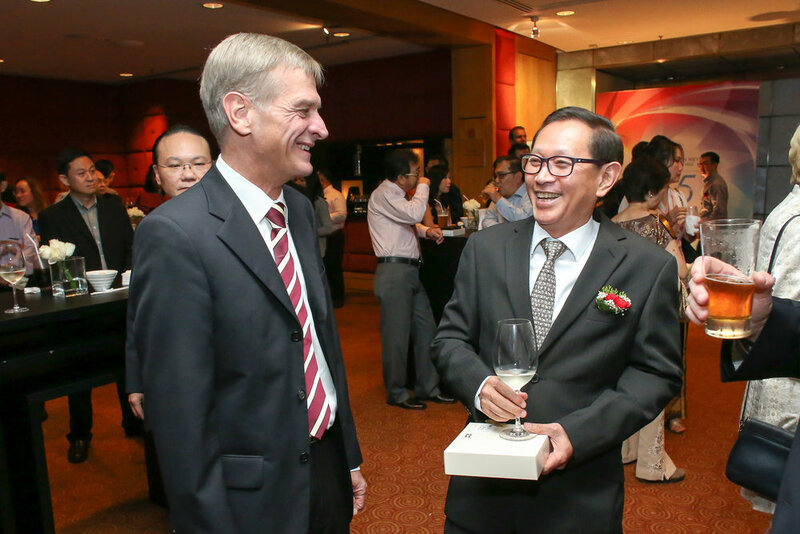 On 1st November 2015 Behn Meyer hosted an anniversary dinner in Singapore where everything started 175 years ago. There will be several functions in conjunction with the anniversary within the Southeast Asian region. Cleveland is the home of the "Rock 'n' Roll Hall of Fame" and also the incredible "Superman" but this time Cleveland has been in the focus of the international rubber industry for three days. The International Elastomer Conference & Expo 2015 was organized by the Rubber Division of the American Chemical Society ACS and attracted over 200 exhibitors as well as more than 4,000 highly qualified visitors. Performance Additives has, same as in previous exhibitions, shared a stand with its US representative ChemSpec. As business should also be enjoyable, ChemSpec and Performance Additives organized a hospitality party for their customers. This time the theme was "I love the 80th". Both, the exhibition and the party have been a big success and a lot of fun.! From June 29 until July 2, 2015, Nuremberg was the meeting point of the leading rubber and elastomer experts and enterprises of the world on the occasion of the Deutsche Kautschuk-Tagung (DKT) and the International Rubber Conference (IRC), which takes place every three years. During the exhibition Performance Additives and Behn Meyer Europe hosted a joined booth. It was the perfect place to meet with international customers and business partners. The exhibition and conference was very well visited by high profile experts of the industry. Behn Meyer Europe and Performance Additives personnel were engaged in many interesting discussions. The participation was a full success for Behn Meyer Europe as well as for Performance Additives.